Have you Always Tried to Learn how to Swim, but Failed? Try WEST Now! Today Water World Israel is one of the biggest and most professional Hydro therapy centers in the world, we treated more than 100,000 people in more than 80 countries , with the amazing swimming technique called WEST. 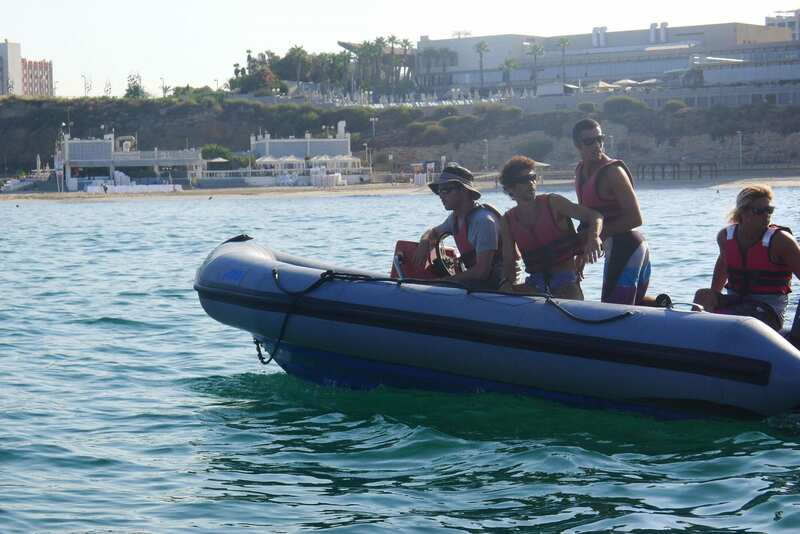 In Water world we are proud of our values of professionalism, sensitivity, devotion, aspire to advance each and every one of our customers, believe in social equality and involved in contributing to the community. Sports and healthy lifestyle is an inseparable part of our lifes. Helps making new friendships, improves self-esteem, tones the body, and strengthens us physically and mentally. We specialize in improving childrens’ self-esteem, swimming skills, executing personal abilities and support children with special needs. Every patient arriving at the center meets a professional manager in order to be diagnosed. After this evaluation we provide the most accurate program that includes which instructor will be treating and how many training sessions in a week. Hydrotherapy is used for children as well as adults, with special needs or that suffer from chronic diseases, breathing problems, back and neck pain, joints pain and disorders, weakness of the muscles, orthopedic issues, and rehabilitation. Masters are swimming groups for the ages 25-90. Targets are – improving physical fitness, maintaining a healthy body, improving metabolism, participating in local and international competitions, but the most important in WEST swimming masters teams is swimming with friends. Throughout the year our masters swimmers compete in 4 competitions (2 in the pool ans 2 in the sea) and we participate in 3-4 training camps a year. Most swimmers don’t compete (only 20% compete) and our goal is to swim with friends all our lives 2-6 times a week. 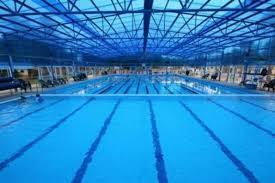 Today swim WEST has more than 800 masters swimmers in all of our centers in Israel. The team was founded in 1997 and already has over 100 registered members. the amazing thing in our triathlon team but especially the WEST swimming that is helped triathletes improve their running in the half Ironman up to 30 min and the full Ironman up to an Hour, and I am not talking about the improvement in the swimming technique. You probably ask why is it possible? when you swim WEST your muscles are longer, more elastic and by that you get less oxidized, especially in long distance running and swimming. Ages – 3 months – 4 years. The uniqueness of this activity is that it takes place in the water with a parent, in warm temperature, and the calm atmosphere helps the baby’s development and strengthens the connection between the baby and the parent. The babies learn to love the water, feel secure in this environment and excited towards the activity. The variety of exercises joined by songs and movements strengthens their bodies, improve balance, coordination, breathing system and self-confidence. Children swimming from a young age are stronger than other kids and fit easier into different kinds of sport activities. We believe in teaching WEST from 3 months and by that babies can swim even 25 m.
3, Water World Ramat Hasharon( hydrotherapy- Moshe Sne 199) baby swimming, Hydro therapy, swimming lessons for all ages. 9. Water World Dyada Tel Aviv- Baby swimming. WEST swimming in open water has 2-5 swimming workouts a week from 1k to 15k in each swim. 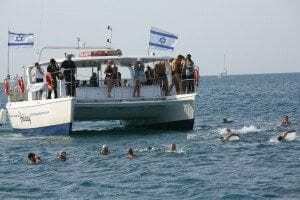 We have open water in Tel Aviv and open water in Netanya. 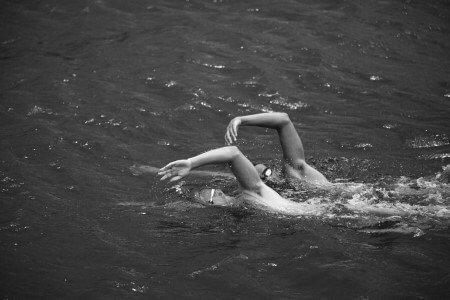 Most open water swims if it’s long distance or short ones work on WEST swimming technique, our goal is to elongate your muscles, loosen our lower back and by that to be oxidized slower, swimming WEST which is based on your flexibility and pain level helps us swim without effort. Water world is helping the open water community grow by organizing with Shvoong the open water league. With 4 of the biggest open water competition in Tel Aviv, Herzelia, Netanya and Maagan Michael.